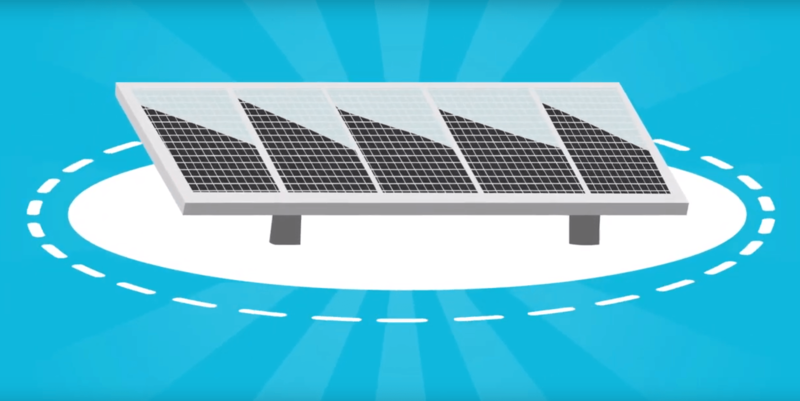 Ready to find out what we can do for your solar company? 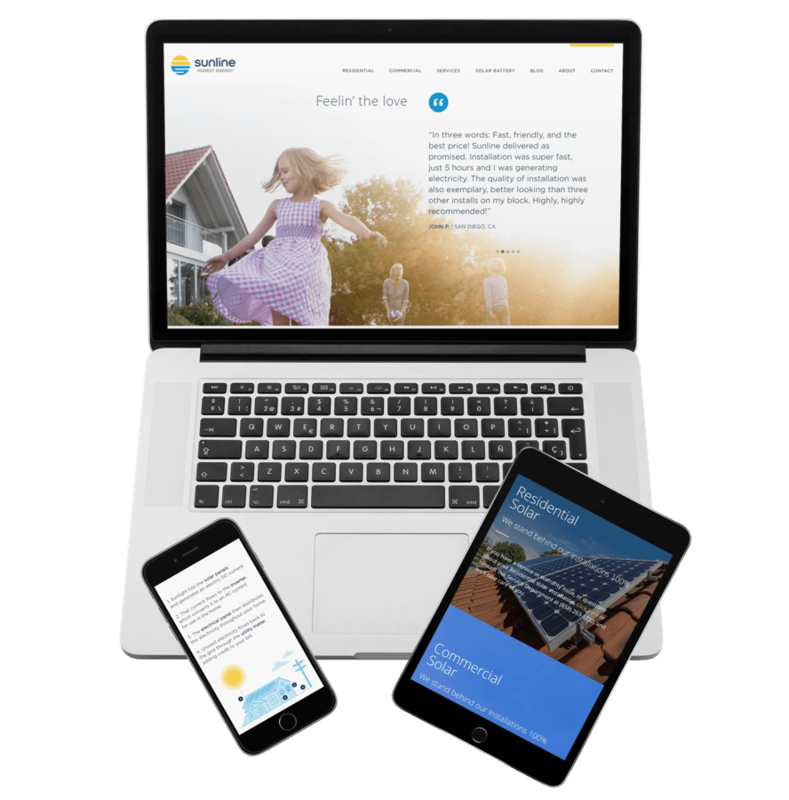 From simple website redesigns to complex programming energy consumption/production graphing we’ve worked with dozens of solar companies and helped them grow their brand, find new leads, and help bring solar all over the US. If your business is in the solar niche we can help you grow quickly and affordably. NW Philly Solar Co-Op is a participant in the DoE SunShot Solar In Your Community Challenge. 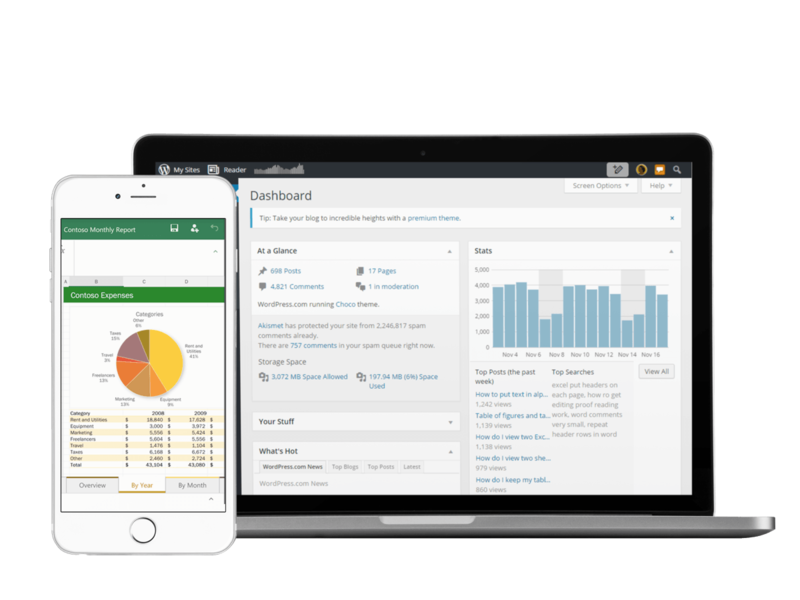 They have built a number of systems in the Philly area and needed a solution to easily combine the data of all of their solar systems. 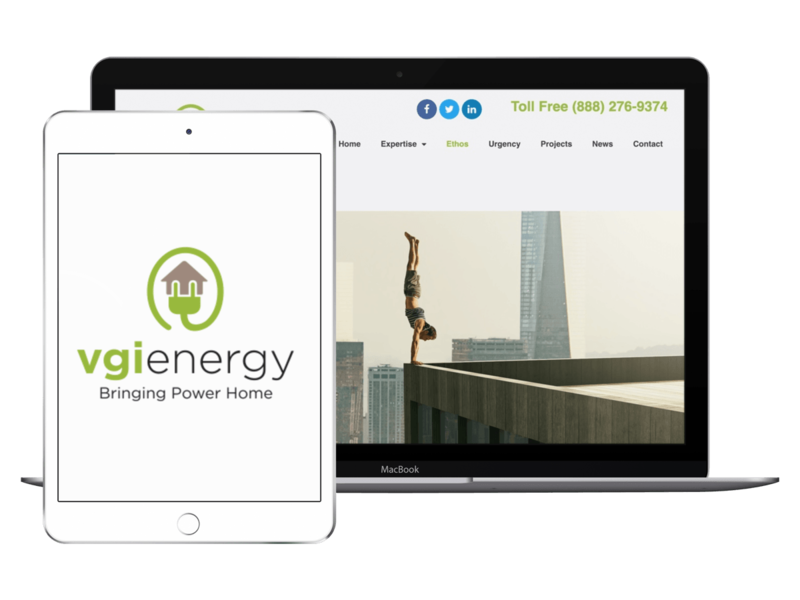 Initially we integrated Solar Edges API into a WordPress plugin that allowed for the admin to add “sites” from Solar Edge to the backend of WordPress and then use Shortcodes to call total data across all sites over a period of time. After a successful first phase of the project, we jumped into a second part where we added the ability to take the XML files of the government sponsored Green Button data and compare the usage of the households energy vs the production of their solar system to find out their net consumption or production totals. Sunline Energy is a Solar Company based out of CA with an offering focused on both Commercial and Residential solar. We understand the difference and what it means to find the right Commercial Solar client. 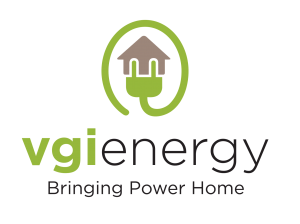 VGI Energy is a solar company that participated in the Solar In Your Community DoE Challenge. The barriers to clean energy have never been smaller. Through their thought leadership they are delivering resiliency that endures. 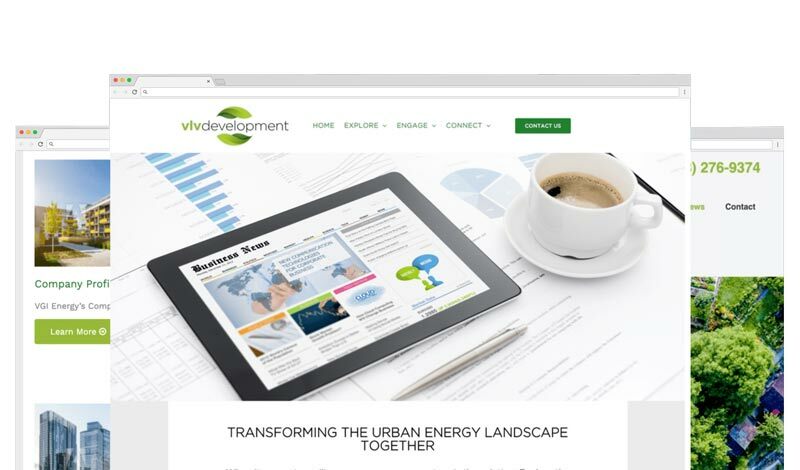 VLV Development is a housing development business that participated in the Solar In Your Community DoE Challenge. Equal parts climate change visionary and urban developer, VLV plans to bring clean energy to all 50 wards of windy city of Chicago they call home. Working together with a copywriter Dray Web Services was able to build a completely brand new website on the Elementor platform that paired together the brands of VLV and VGI. 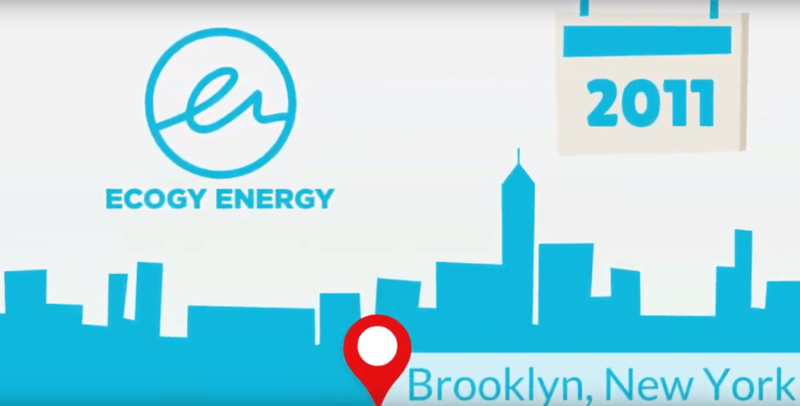 Ecogy Energy is another company we worked with through the DoE Sunshot Solar In Your Community Challenge. They came to us with a unique need for video content that explains who/what they are. After some collaboration Dray Web Services put together the following three videos.